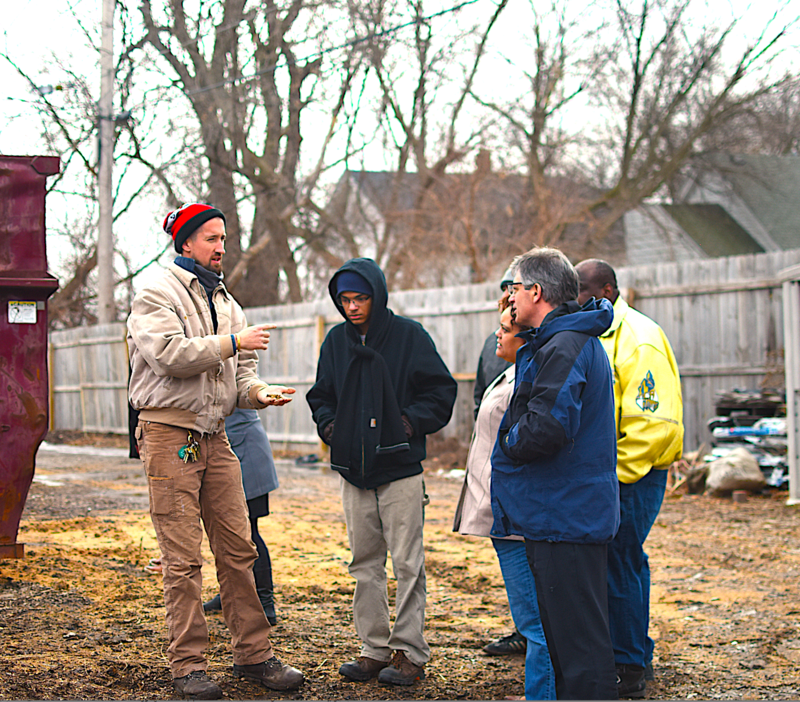 Walnut Way partnered on an application with The City of Milwaukee’s Environmental Collaboration Office (ECO) securing a national partnership with the Institute for Sustainable Communities (ISC). Partners gathered for a two day design session in February to begin the planning process. Reporters, Andrea Waxman from Milwaukee Neighborhood News Service and WUWM 89.7 FM’s, Susan Bence attended portions of the design session, interviewing key partners in the project.